FAMILY LAW - Lohman & Lohman, P.C. 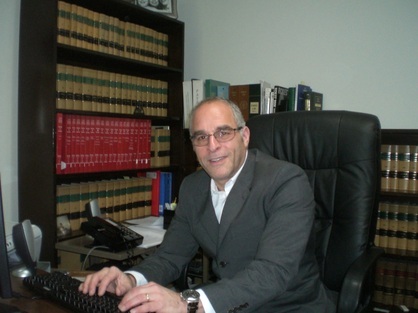 Edward Lohman has been a family law attorney for over twenty-five years. He also has appreciable experience in the areas of business and real estate law which assists him in his negotiations to secure a fair division of assets and liabilities for his clients. Our firm understands that people going through divorce can feel stressed and overwhelmed with uncertainty. You may have questions about who will get primary custody of the kids and what will child support be. Will a party be entitled to an award of spousal support? Will any retirement accounts be shared? You can trust that we will work diligently to reach an amicable resolution of the issues in your case and we will always keep you informed as to how matters are progressing.